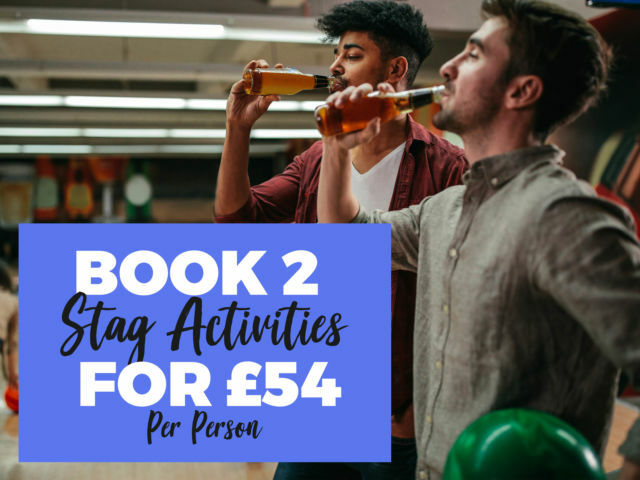 Live the high life for your stag night with the cheeky beer babes bar crawl stag do in Cambridge, and dive in and out of different bars as you celebrate with the guys and your groom to be. You lucky lads will be completely looked after by some bar crawl beauties for the night, and when we say completely – we mean it! From holding your kitty, to getting all the drinks in and even playing some hilarious drinking games with your group, these babes are sure to spice up your night and give your stag something to remember while he celebrates getting hitched.